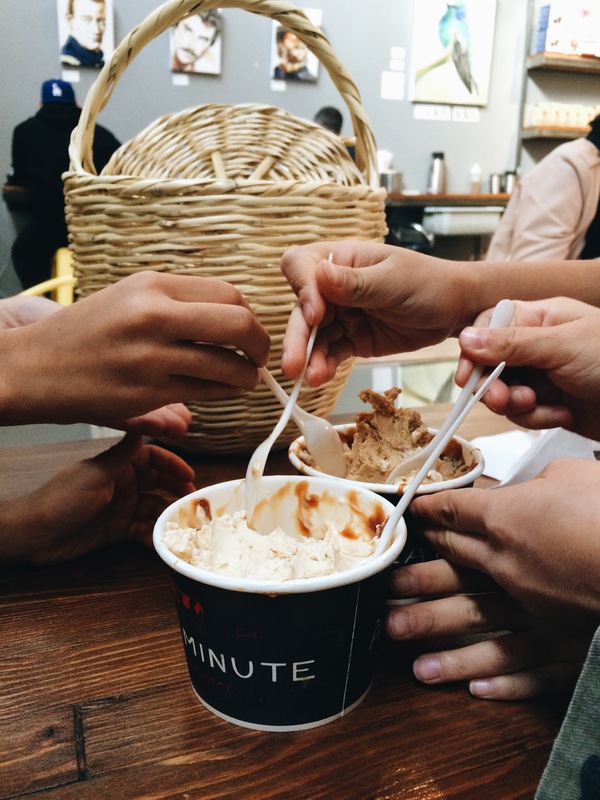 The girls and I kicked off November with a visit to A la Minute for some salted caramel and pumpkin spiced ice cream. 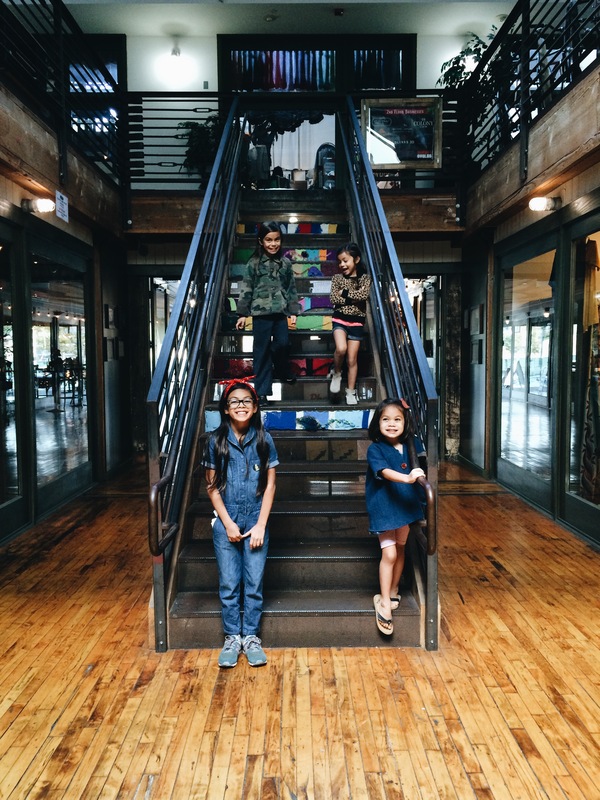 The adventure almost didn’t happen (see why here), but it was much needed. Plus, I thought it would be a good way to start the birthday week. One of the reasons I love November is because I love celebrating my birthday. I don’t have any grand plans (or expectations), but I just like having a day to do whatever I want (within reason of course). We’ve gone on trips in years past, or had the girls stay at my parents while I cleaned in peace, but my favorite way to celebrate these past couple years is to stay in bed and do nothing except read a book or watch movies. Ben and the girls even bring all my meals to me in bed! I’m eagerly anticipating it. Another reason I love November is because I get really excited about Thanksgiving. I love turkey and all the family time that goes on. And it also means that December is right around the corner. I can’t believe we have only 2 months left in the year. Insane! And what’s even crazier is we will find out who our next president will be next week. Despite how crazy this election is, I can rest knowing that God is still sovereign over all and that is where my hope is. Welcome November, we are happy to greet you with open arms! I love that you admit that “cleaning in peace” has been a way you celebrated your birthday. I dream about that!